On 27 July, Uttarakhand Chief Minister Harish Rawat confirmed an incursion by Chinese troops into Indian territory on 19 July. 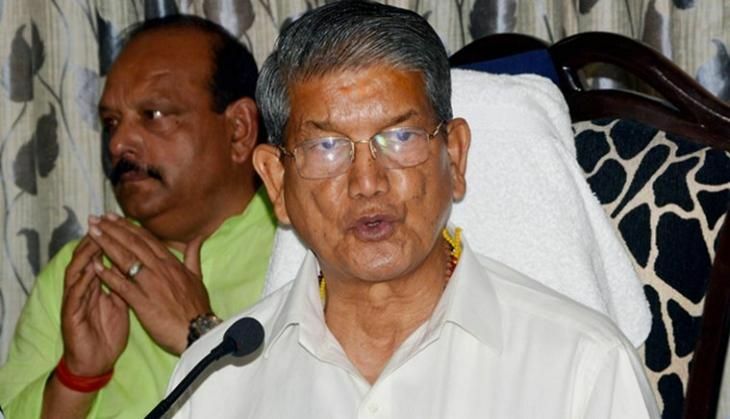 "The information is absolutely true and I am sure the Indian government will take cognizance of the matter and will take the necessary action," Harish Rawat told ANI. He added that the incursion occurred in Uttarakhand's Chamoli district on 19 July. According to ANI sources, Indo-Tibetan Border Police (ITBP) sent a report about this incident to MHA on the date of incursion. Rawat told ANI that the Chinese troops had not touched an important canal in Chamoli. Minister of State for Home Affairs, Kiren Rijiju said that the matter would be investigated as it have to be checked whether the incident was intrusion or not. After which the necessary action would be taken. READ NEXT >> Who will replace Anas Rashid in Diya Aur Baati Hum -- Sharman Joshi or Sonu Sood?